My family took some friends to Nicolitalia Pizzeria recently and I was very pleasantly surprised. This place is amazing! Did you know that Zagat rated the best pizza in each state in an article called "50 States, 50 Pizzas" and Utah's pizza was none other than the Mahk Anthony at Nicolitalia Pizza (pictured above). I tried it out and it really is AMAZING. Chicken, spinach, garlic, romano cheese, hot peppers, bacon and mozzerella. My mouth is literally watering just writing about it. This place is legit. See all those best of state awards? There is a reason. Let me tell you what blew this place out of the water though - the breadsticks. You have to try the breadsticks with their house sauce. My favorite breadsticks at any restaurant - ever. It was that good. The thing that impressed me the most - honestly - was the staff. The owner and his wife are the nicest people you'll ever meet. We watched as they talked to all of the customers to make sure everything was just perfect. And not the awkward talking when you are just wanting them to leave you alone, but the friendly, easy to talk to personality that makes you actually want to be friends with these people. SO...do you want to win everything I tried? An order of hot breadsticks and two large pizzas (I recommend the Mahk Anthony for sure) can be yours by entering below! To enter, just leave a comment telling me what you are dying to try at Nicolitalia Pizzeria. - Like Nicolitalia Pizzeria's facebook page. 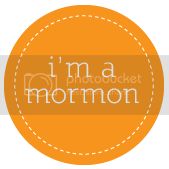 -Subscribe to Utah County Mom via email (enter your address on the left sidebar). This giveaway will end at 11:59 PM on February 11, 2014. 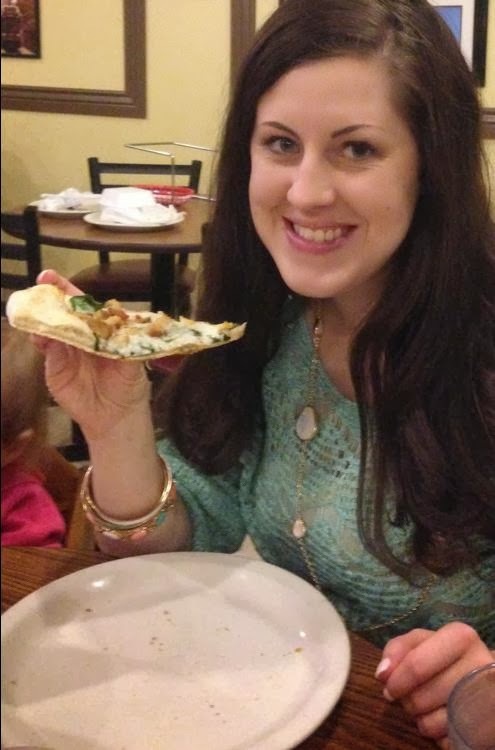 Pizza is my favorite! I would love to try it! I also like Utah County Mom on Facebook. I love nicolitalias but have never tried their mahk anthony and can't wait to try it! I like nociolitalia on facebook! The Nicolitalia Special... Sounds incredible and I would LOVE to win. I love Nicolitalias! Yum! I've been dying to try the Stradi di Roma! Really want to try those breadsticks and the Marc Antony! I want the breadsticks! Yumm! I'd have to try the Mark Anthony Pizza, because then I could claim to have tasted one of the "Best Pizzas in America!" My mom also told me that when your pizza is done, they announce it in a funny Boston accent. I've never been there before and would love to take my kids! We love going there. Their pizza is really good but we also like their wings! 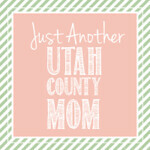 I liked UtahCountyMom's FB page!